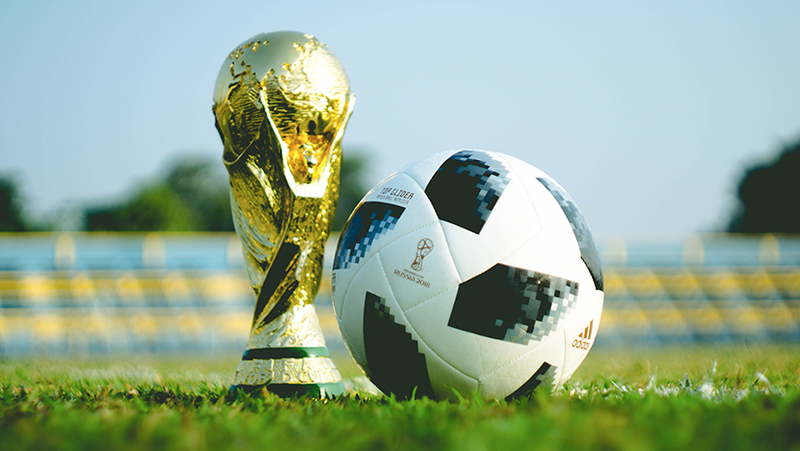 Social media at the World Cup: moving the goalposts? I love football. I love the World Cup. The world’s most brilliant footballers taking centre stage for their country. Weeks of football on the television. It doesn’t even matter if your team isn’t there (although my cheering is even louder when Italy qualify). But that’s what sets the World Cup apart – a completely different spirit than the one felt during club tournaments. 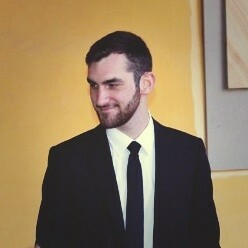 And now in the age of online conversation, I do not need to play a passive role when I watch. I can join in too. The use of social media before, throughout and after a game has become normal – changing the role of the fan. It’s no longer the sports correspondent in the national media who publicly judges the players’ performances, but now supporters can do so in real time. And we do. In our thousands. A recent article by the BBC reported the two-sided nature of the use of social. Yes, supporters can follow their idols with the hope that they can chat to them online. But conversely, players and coaches can find themselves in the eye of a storm for making a mistake increasing the huge amount of the pressure they’re feeling on the world stage. We analysed our database of global influencers and thought leaders to look at the volume discussion during the first week of the World Cup. 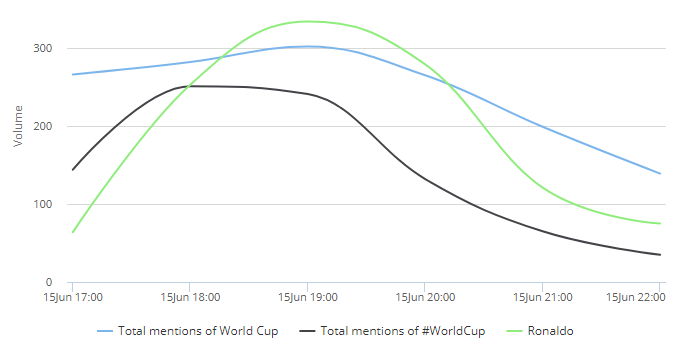 The words “World Cup” and the hashtag #worldcup were tweeted over 50,000 times in a week. Imagine the amount of conversation these players are seeing if you look at the universe of Twitter users. 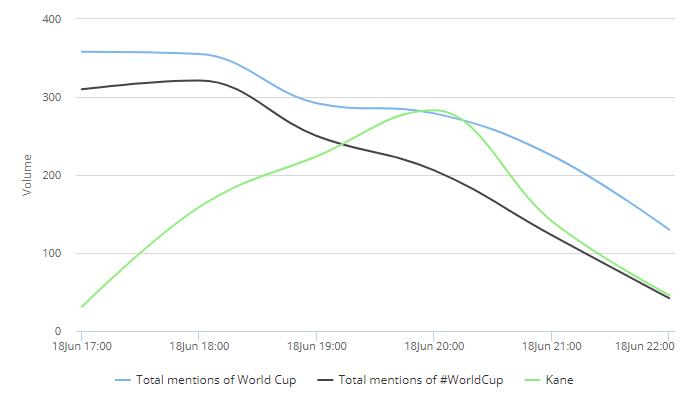 What we found is that, during certain games, the flow of posts spiked significantly when looking at the specific hashtag of the match or the name of certain players, even surpassing mentions of World Cup. We analysed three relevant moments: the hat trick of Cristiano Ronaldo against Spain, the missed penalty by Lionel Messi during the match against Iceland and Harry Kane’s goals during the England match against Tunisia. What we found was that during the matches, fans and commentators took to social media to chat about players more than the tournament. Of course they were still chatting about the World Cup, but it’s the players they discuss the most. What is the significance of this though? 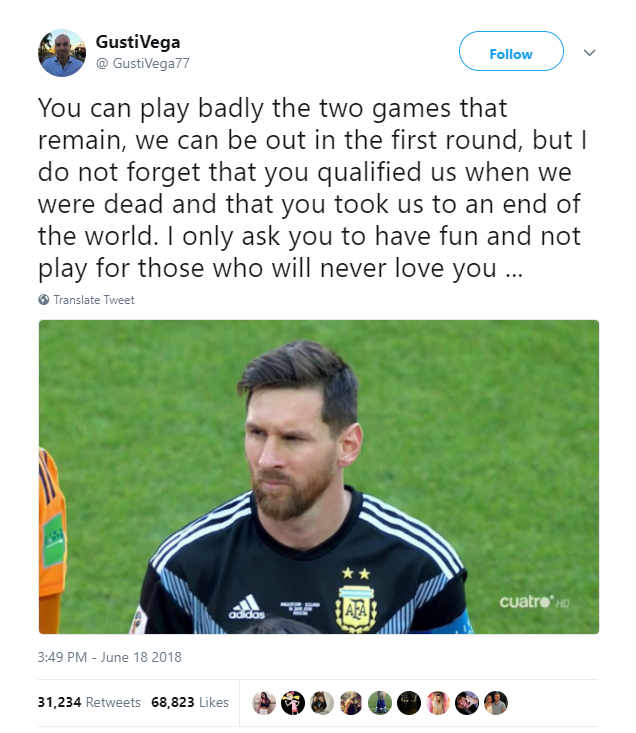 Well we think it shows that social media users like to direct their comments directly towards players rather than teams, and rather than general comments about the tournament. Our database represents global influencers, but it also shows a clear snapshot of the social media universe. With all of this noise, all of this conversation and invariably all of this criticism, how on earth do players stay focused for the entire duration of their World Cup campaign? They need to be as neutral and detached as possible. The information flow is huge, and it must surely have a negative effect on players who may not be performing as well as they had been expected to. But for fans, it’s still our way to be involved. Maybe next time, I’ll message my friends instead of Cristiano Ronaldo though.